The dark comedy will follow the adventures of a twentysomething tech entrepreneur. 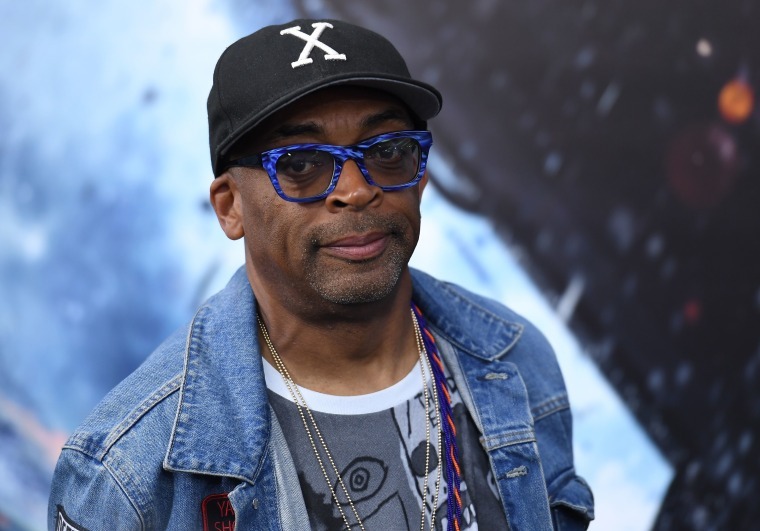 Variety reports that Spike Lee is working on the pilot for a television show based on the life of tech entrepreneur Chad Sanders titled Archer. The dark comedy series is also described as a "sociological thriller" and will chronicle the protagonist's experience living in Brooklyn, New York after developing "a dating app that reads sexual chemistry." In addition to being the creator of the show, Sanders will work on the program as an executive producer, writer and director. Sanders is known for his former role as a partner and head of business development at Dev Bootcamp. Since then, he founded a new business development agency called Archer Genius Management. Archer is not currently attached to a network at this time. Lee's latest television series, She’s Gotta Have It, is slated to premiere on Netflix in November. Watch the trailer for his next film, Rodney King,here.